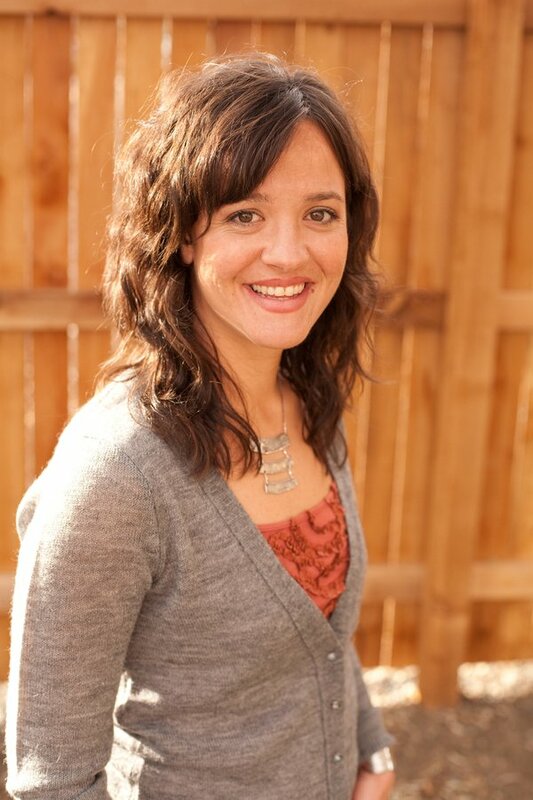 Lisa Rundall is a register yoga teacher through Yoga Alliance. She is certified to teach Vinyasa Yoga, Restorative Yoga, Yoga Nidra and Yoga Scuplt. She is a Level 2 Reiki Practitioner. She uses essential oils and crystals in her reiki treatments to enhance the energy clearing.